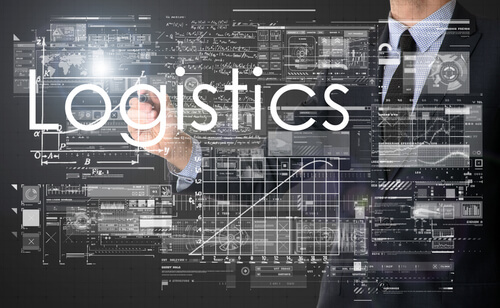 Is Logistics or Supply Chain Software Better Suited to Your Small Business? Is your small business struggling to choose between logistics software and supply chain software? Were you even aware that there is a difference between the two? Here’s an introduction to what you need to know about these two related yet surprisingly different types of very useful software. Software is becoming increasingly important, and companies can … Read moreIs Logistics or Supply Chain Software Better Suited to Your Small Business?